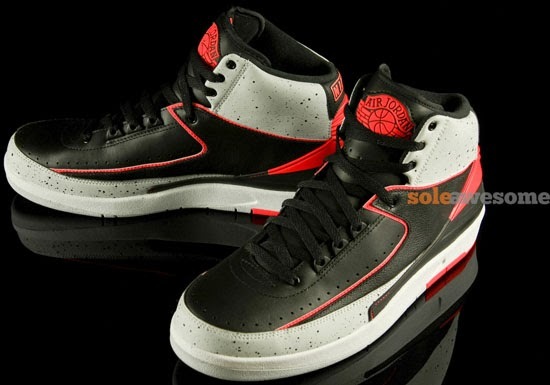 The Air Jordan 2 Retro returns in 2014. 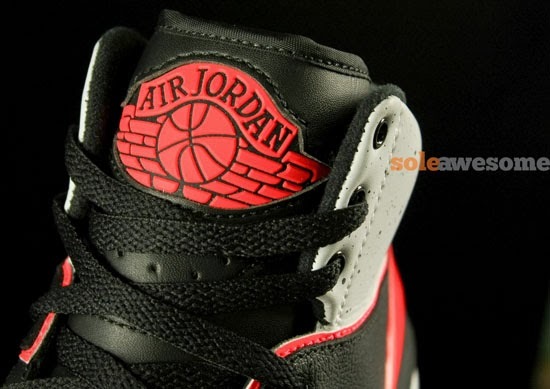 First up is this all new colorway due out next month. 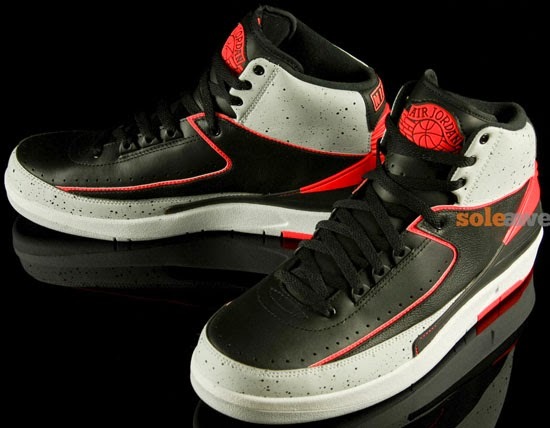 Hitting stores first is this all new black, infrared 23, pure platinum and white colorway of the Air Jordan 2 Retro. 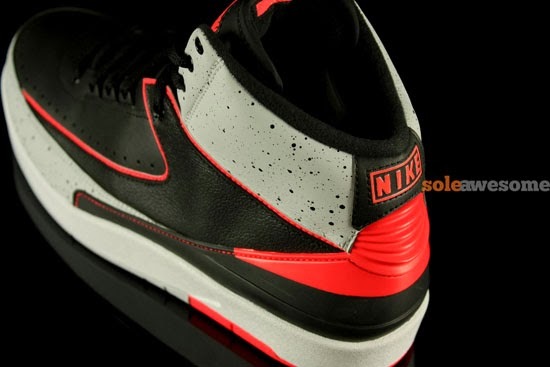 The first of three confirmed colorways set to release between April and June of this year. 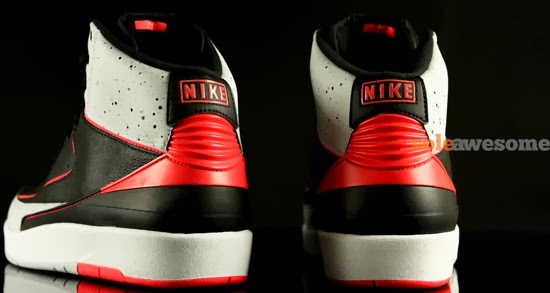 This pair features a black based leather upper with infrared and platinum cement accents finished off by a white sole along with "Nike" on the back heel tab and the Air Jordan "Wings" logo on the tongue. A general release, look out for these at select Jordan Brand accounts worldwide on Saturday, April 12th, 2014. Retail is set at $150 for men's and, they will also be available in full family sizing running all the way down to infant. 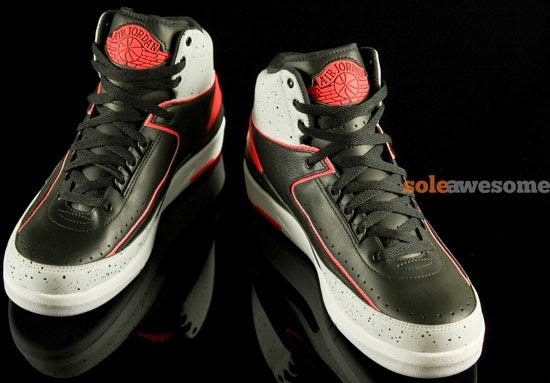 Enjoy the detailed images below of the Air Jordan 2 Retro in black, infrared 23, pure platinum and white. If you're interested in picking these up when they release. Check in with your local spots to see if they will be receiving them. Those of you looking for a pair now can, grab them from eBay here.